You can get back to focussing on your game. 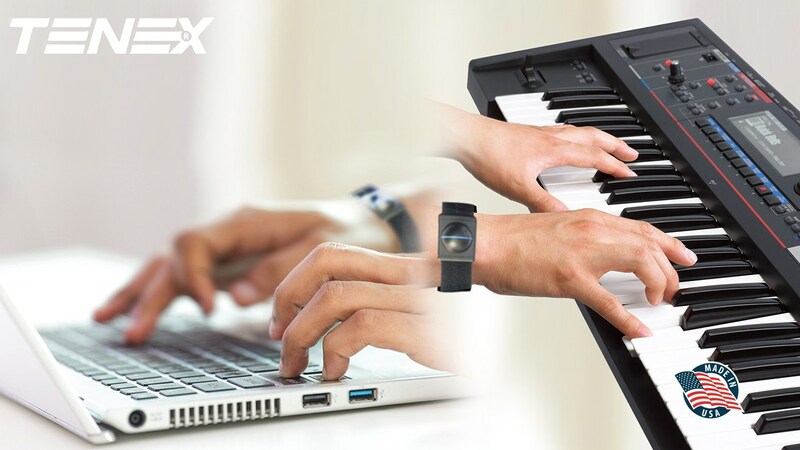 With reduced vibration flowing up from your wrist to your elbow. reports 60% of workplace health disorders involve repetitive motion. 50% to 70% of Vibrations are Neutralized. 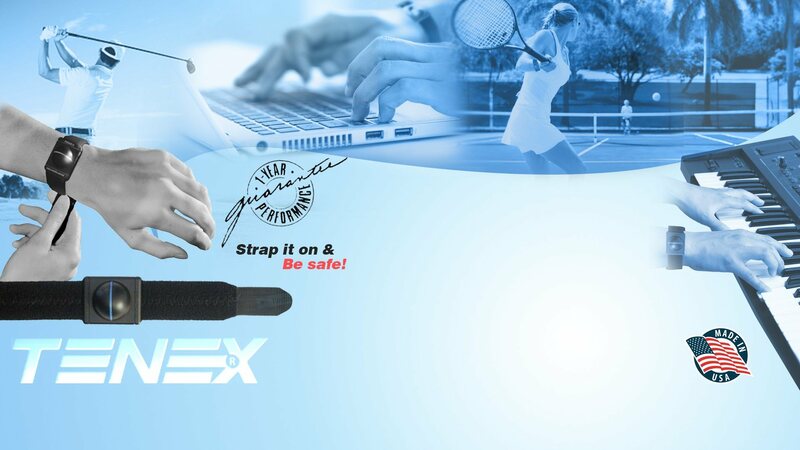 Tenex® ESA has been recommended by doctors to alleviate symptoms of tennis elbow particularly in patients who prefer non-invasive treatments. Surgical procedures and cortisone shots present risks and expense to patients. 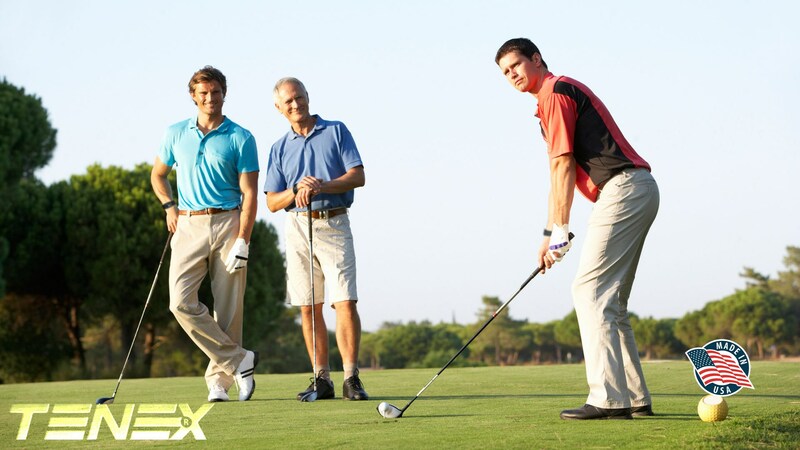 Tenex® ESA is an effective and non-invasive solution to elbow pain whose efficacy increases with continued use. I just wish to thank you for enabling me to continue playing tennis injury free. I am employed by Canada Post where I am moved from depot to depot in the lower mainland to deliver mail and sometime heavy /parcels AND IT REALLY HELPS.